Don't Dream A Dream, Buy One! Helping Out of State Homebuyers. 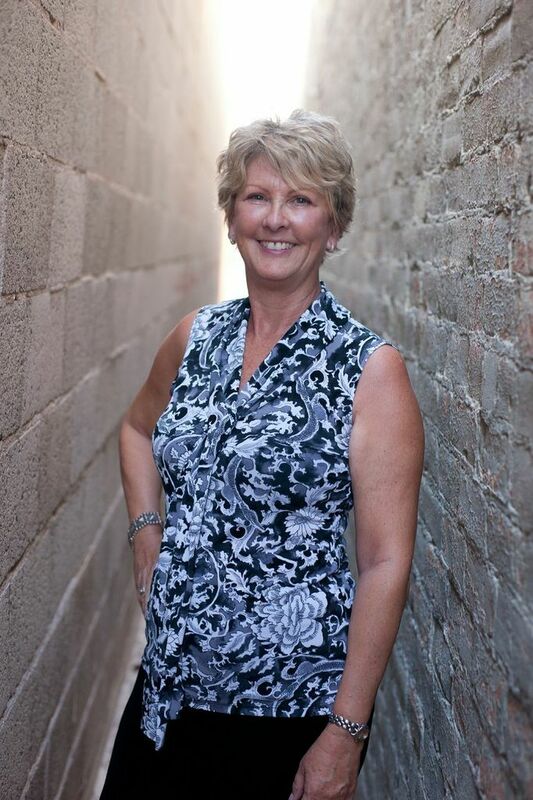 Hi, I'm Patti Irwin and I've helped dozens of clients buy homes in Fountain Hills Arizona, some out of state buyers have even bought homes sight unseen, yep, never even saw the house until closing day. I know that's not for everyone but if you are looking to move here and don't know where to start, I can help!. Click the button below to contact me. Patti was recommended to me by another realtor from the Chicago area. I met Patti while on vacation in March 2015 as I began looking at condos. I made one unsuccessful offer at the time. I returned home and agreed to Patti to keep sending me long distance updates on listings.In a short time, we established a positive, trusting, and respectful understanding on how to proceed. So much so, that I decided to seriously shop long distance by viewing listings and numerous videos; made offers; and eventually purchased in January 2016, "sight unseen".That type of trust doesn't occur by accident. Patti's maturity, intelligence, thoroughness, and professionalism were essential in developing and maintaining this trust. 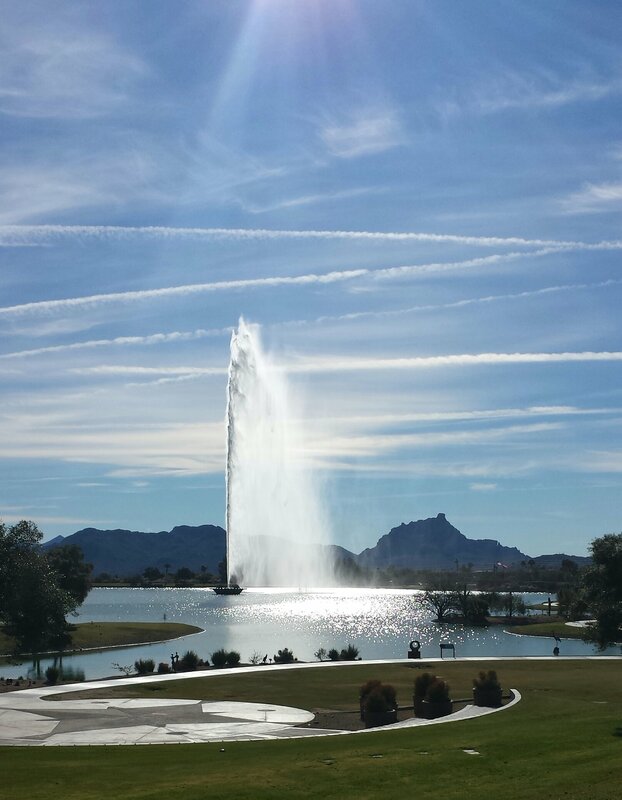 She listened, responded to my questions, asked intelligent questions, and didn't push properties or waste my time.I realize purchasing in this manner isn't for everyone, however I've been in my new Fountain Hills condo for a couple weeks now and have had no surprises and am very, very satisfied.